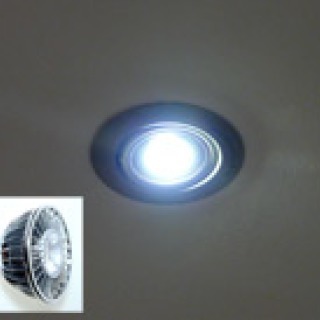 Most of our recessed LED Downlights are are designed to easily replace Halogens and their Holders. Use our 7 Day Returns policy so you can test one or two of our LED Downlights. 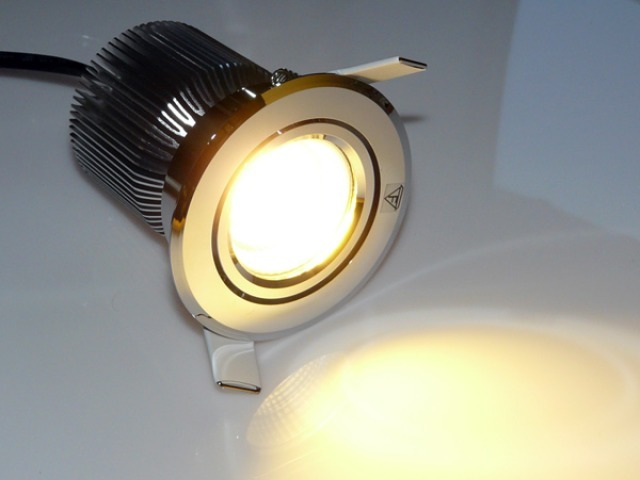 We are confident you will be very happy with the quality, and the light produced by them. 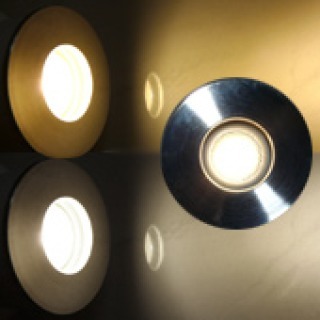 We have put together a selection of Recessed LED Downlights from 6 watts to 18 watts. 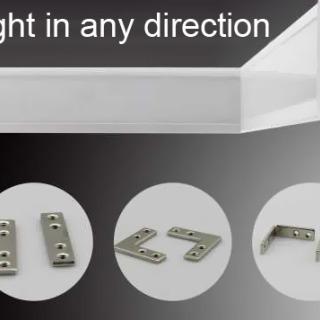 Our new IP65 Lights are suitable for use in any room in the home including above the shower and even outside in the soffits. 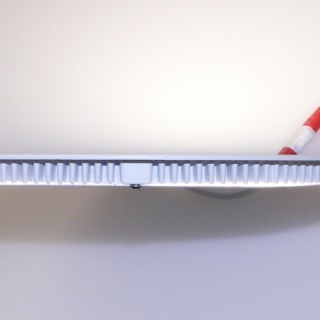 Our smallest 6w MR16 Replacement gives equivalent light to Halogens up to 35 whilst consuming a mere 6 watts of electricity. 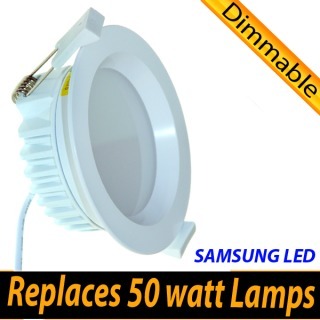 The 8w LED downlights produce light equivalent to if not greater than 35w Halogens, whilst the 12w and 18w LED Lamps are ideal where much brighter light is required and will replace halogens up to 100 watts. 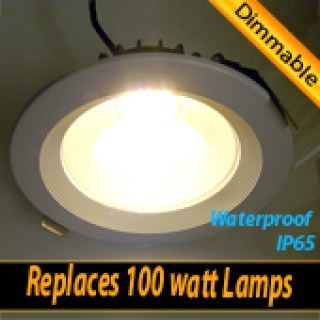 Most of our Downlights are Dimmable offering 1-100% dimming on standard dimmer switches. They will work with Leading Edge and Triac Dimmers. 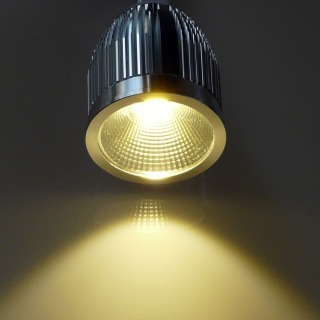 Our downlights have separate In-Line Transformers which reduce the mains voltage to a safe low voltage and current and ensures the product has a longer lifetime than the cheaper GU10 LED Bulbs (available elsewhere) which have built-in Transformers and shallow heat sinks, they are insufficient and put heat stress on the LED and the supply of dirty mains voltage can radically reduce the working lifetime of the GU10 LED Bulbs.